The Chicago Tribune reports that second-hand stores, specifically Goodwill, are seeing a huge jump in revenue thanks to the cash strapped consumer. According to the article, many retailers are scaling back expansion plans or closing stores, but non-profit Goodwill plans to open five stores a year from 2008 through 2012, doubling its cadre of second-hand outlets in the Chicago-Milwaukee market to 50. 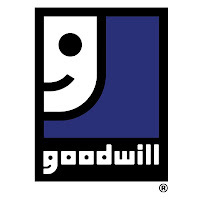 Its likely that Goodwill will see more stores opening throughout the country. Last year, H&M, Forever21 and other "fast-fashion" stores showed high revenues, will this year be the year of the thrift store?